Thank you for your patients as I update this site. Contact me at info@dogworks805.com with any questions. 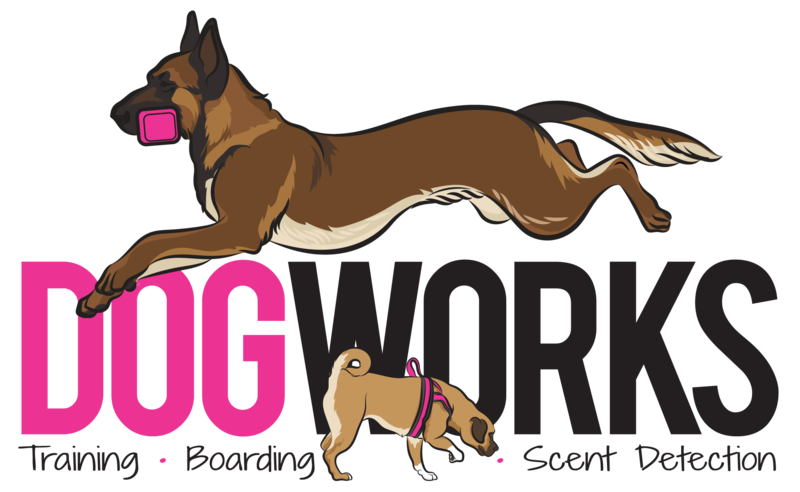 In June of 2018 DogWorks has moved to the Santa Rosa area of CA. I am currently offering Private Training and Training Camps. Group class will be back in session in 2019. My holiday calendar is booking up quikcly. Please send exact dates you need when email me for the fastest reply.